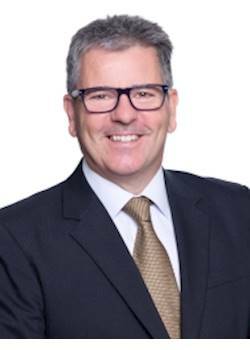 Over the last 28 years David has worked across a broad range of industries that include Real Estate, IT / Telecommunications, Managed Services, Marketing, Advertising, Human Resources, Professional Services and Business Consultancy. David’s roles have been mostly at senior or general management level and CEO level for the last 7 years. People that have worked with David describe him as direct, straight talking and operating with enormous integrity with the ability to develop pathways and strategies making difficult situations appear simple very quickly. 13 years ago David migrated from Ireland to New Zealand with his wife and three children and now New Zealand is home. As an Irishman, the wicked sense of humour and fun are standard and make working with David anything but dull. When not working David and Wendy are either renovating, landscaping, looking for the next property project or spending time with the family that are now spread across the North and South Islands. David will always give a fair and unbiased appraisal of any business and advice that is in the best interest of the business owner. Feel free to give David a call on 021 129 9650 for a confidential meeting on or off site, inside or outside of your business hours.